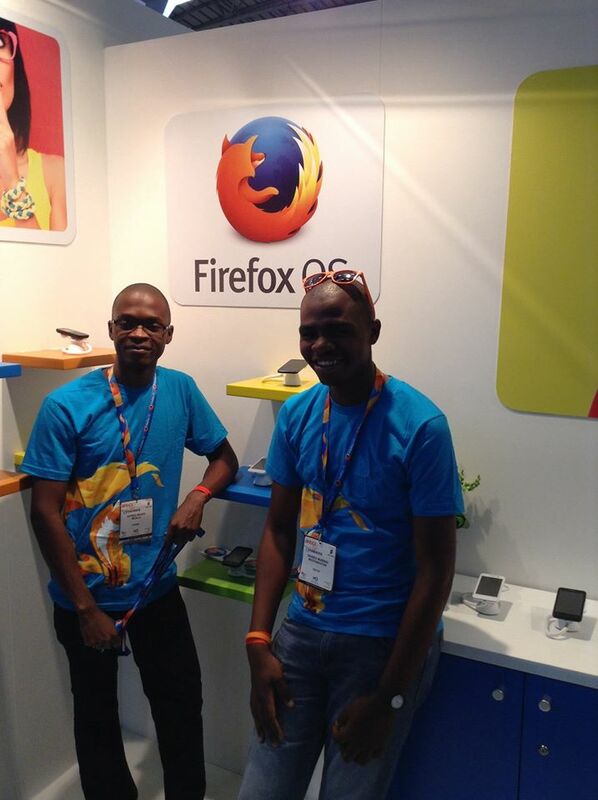 I had the opportunity to man the Mozilla Booth at Africacom 2014 with fellow Mozillian Oarabile Mudongo. 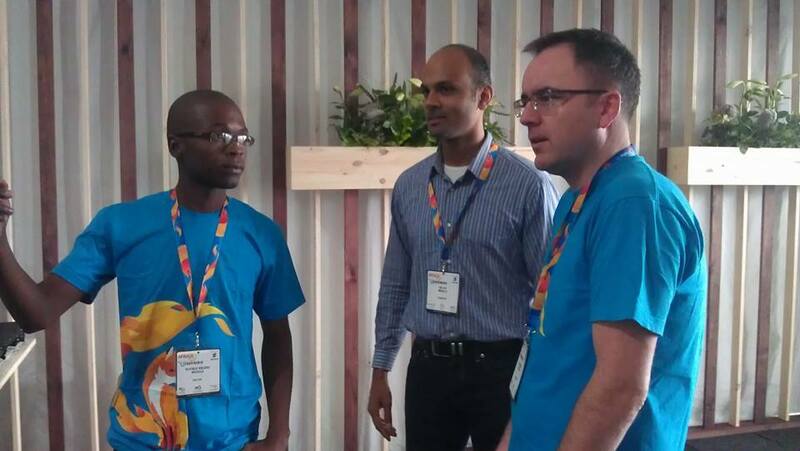 This was the largest Tech show I’d ever attended. 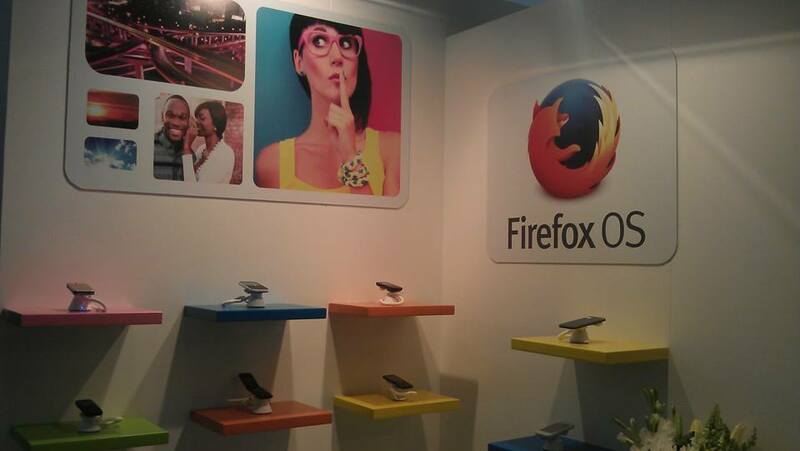 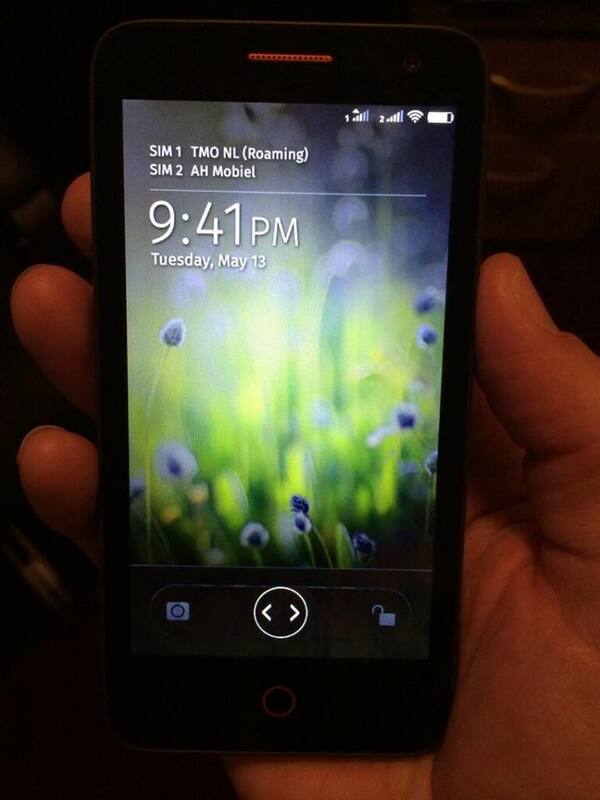 Our job was to demo Firefox OS phones made by Alcatel and to get people excited before the launch. 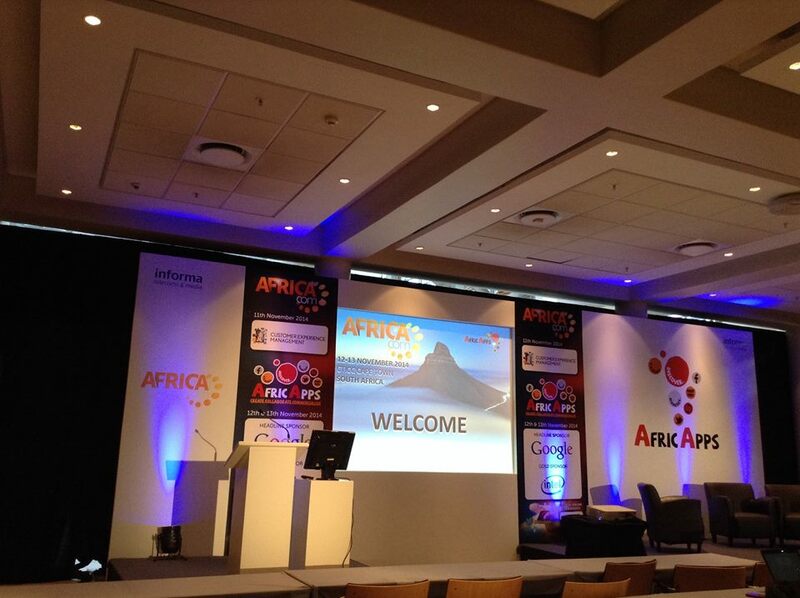 Africacom was hosted in the beautiful city of Cape Town in South Africa. 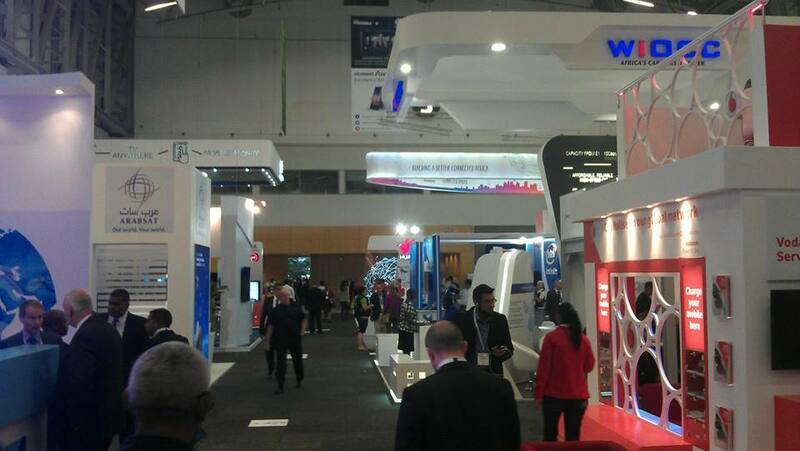 There were more than 6000 attendees on each of the days. 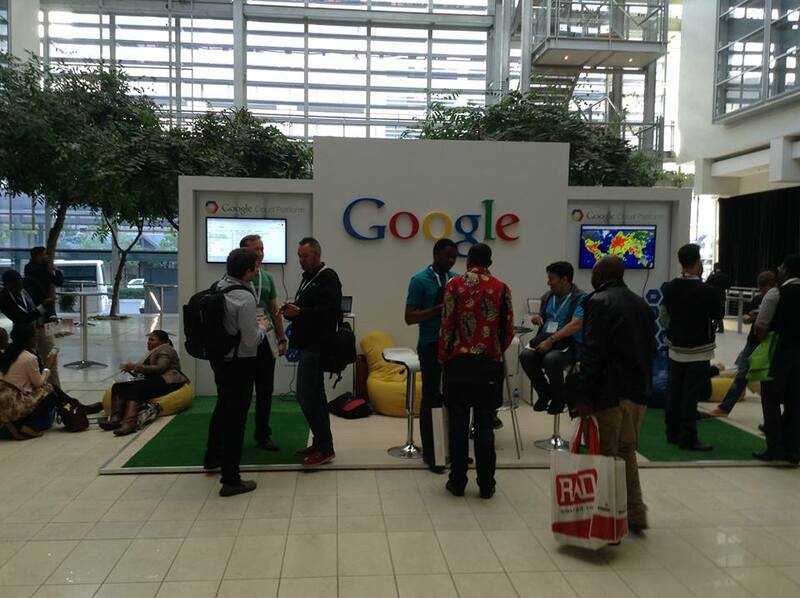 The show was held over three days at the Cape Town International Convention Center.